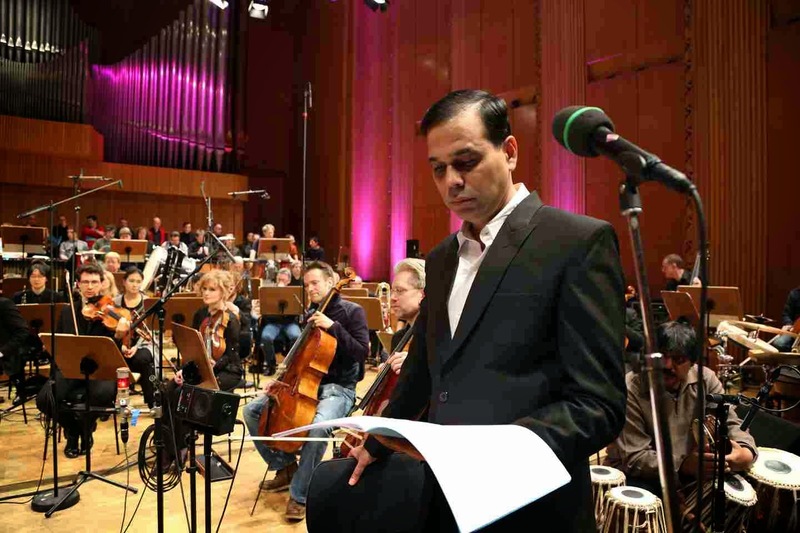 Sandesh Shandilya Performed his First Symphony Composition “SEARCH FOR BUDDHA”. 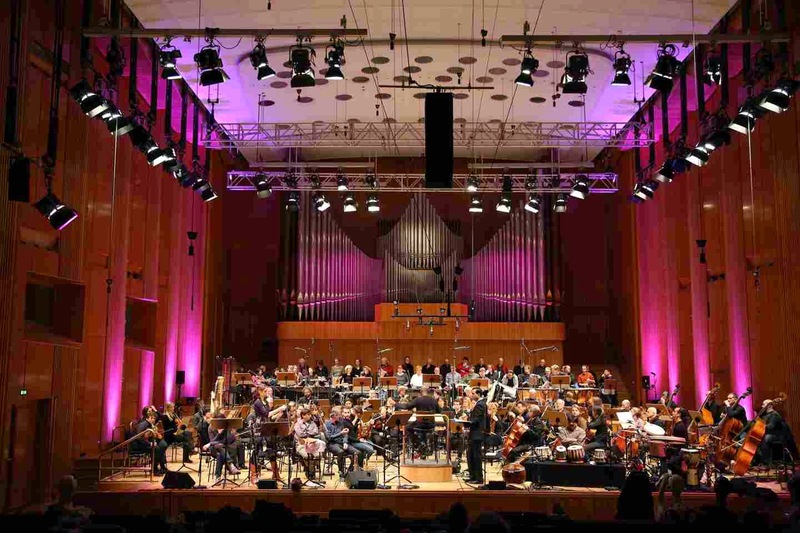 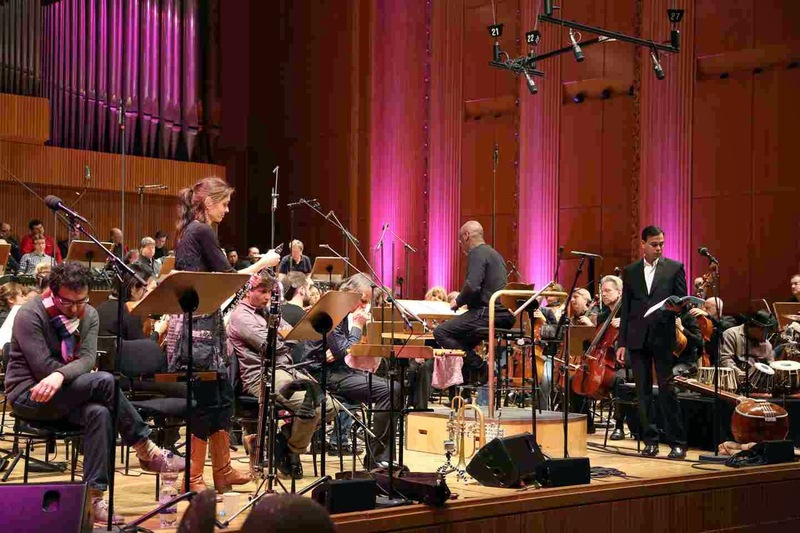 The World Premier was held on February 6th 2015 at the Funkhaus Wallrafplatz, WDR Cologne, Germany, with the WDR Funkhausorchester and theWDR Rundfunkchor, Conducted by Wayne Marshall. 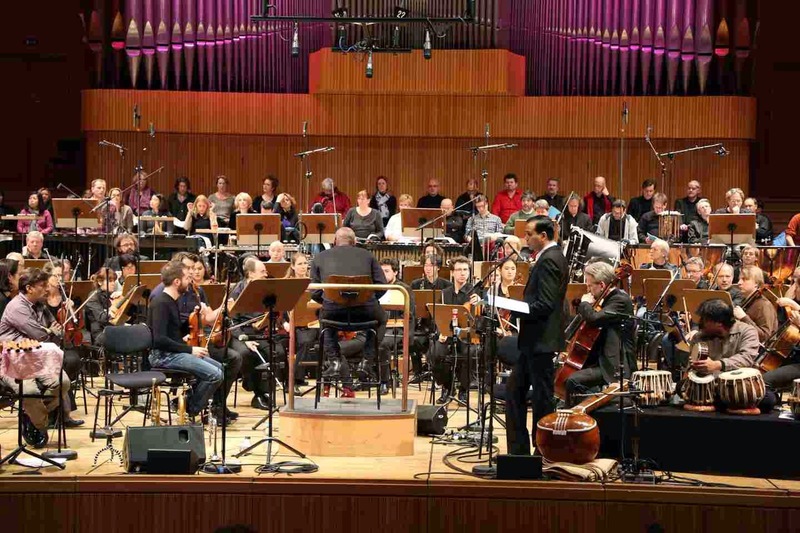 He also performed on 7th February 2015 at Bielefeld, Oetkerhalle. 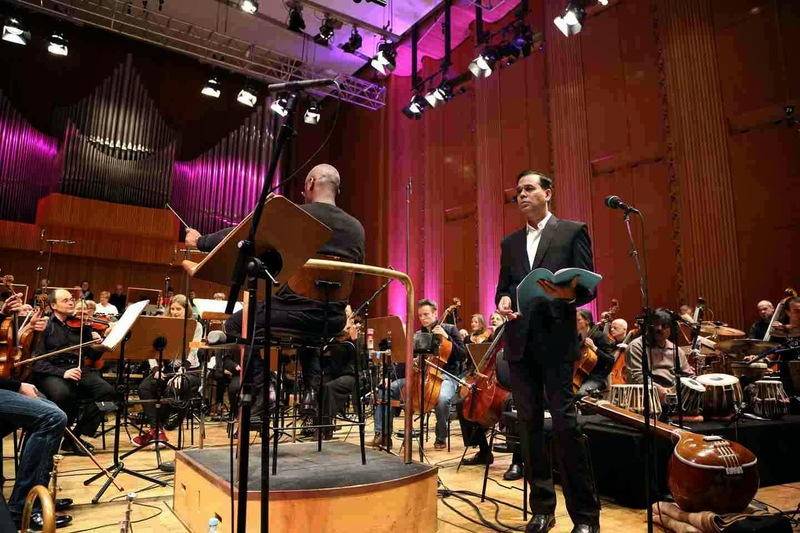 The composition "Search For Buddha" was comissioned by the WDR Cologne.